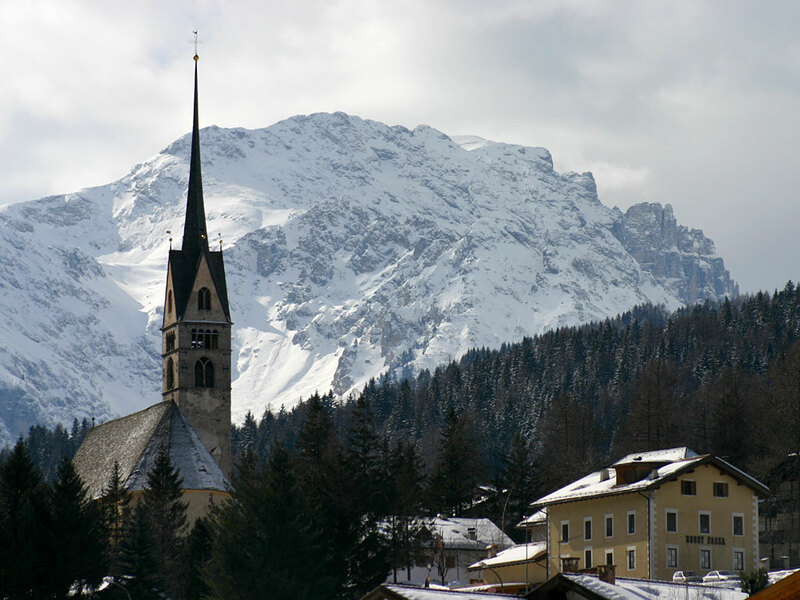 The following list carries the main winter events going on in Fassa valley and it will be continually up to date with organiser's fresh information. Nevertheless it shouldn't be considered complete, as the organiser's committee of the single village will organise other small local events to entertain their guets. The Hockey Club Val di Fassa team plays in the international tournament "Alps Hockey League" as last year, in which teams from Italy, Austria and Slovenia. Plays its matches in the indoor ice sport arena "Gianmario Scola" in Alba di Canazei. Every week from September to March there is a match to see there, but at Christmas time there is a hockey match quite every day. Valid for the Alpine Skiing European Cup, at the "Aloch" skistadium in Pozza, a special male slalom is organized at night. The participation of the best young international athletes is expected. The most famous Italian cross-country ski race has reached its 45. edition with the traditional course of 70 kilometres and the Marcialonga Light of 45 kilometres as an alternative, both to run in classic technique. This is now the 21th edition of the meeting for Telemarkers, the people who love the old way of skiing and join therefore the "Scufons del Cogo" club. A whole week rich of events is offered to all european Telemark lovers. It's the 23th edition of the interesting mountain-ski race in the night-time. It is a doubles race just for expert skiers who don't fear to climb the mountains on their ski and then do the downhill, overcoming harsh climax, steep slopes and the dark of the night. 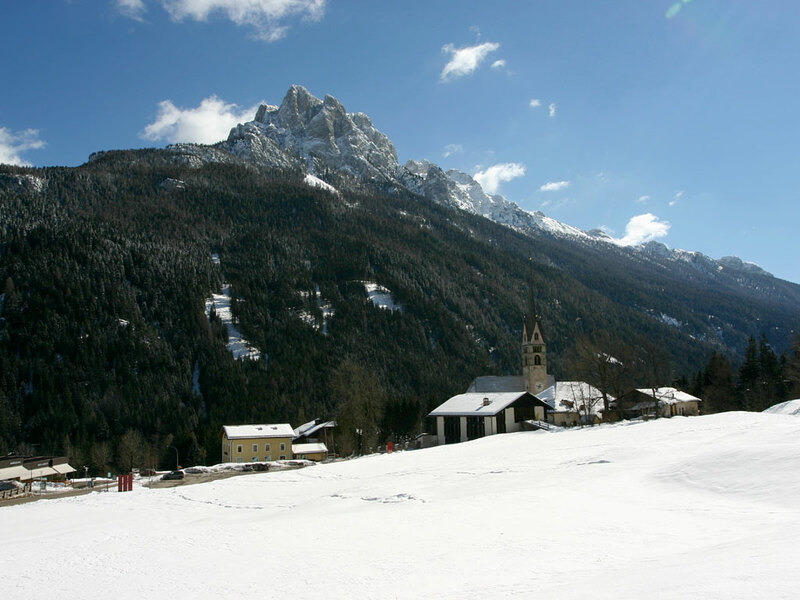 The slope runs through the four ladin valleys touching the towns of Canazei, Selva, Corvara and Arabba, (which alternate the race start and stop). 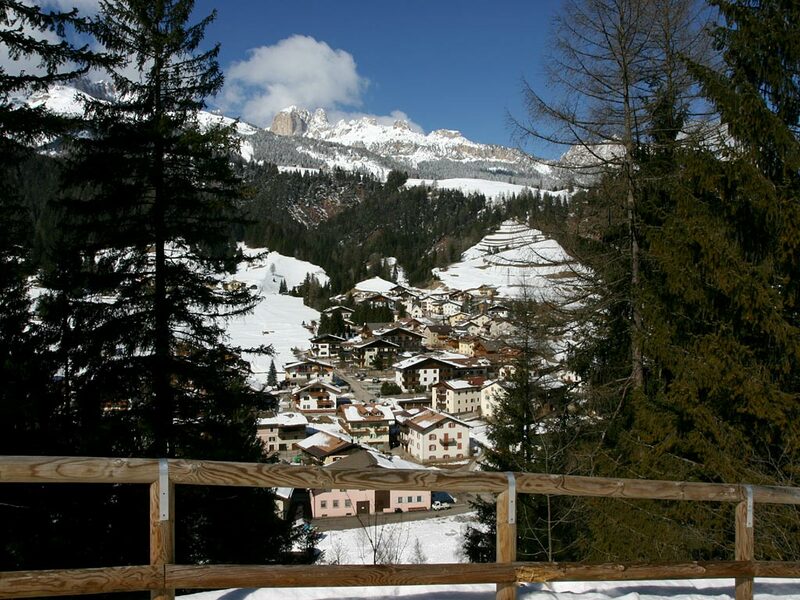 It is quite a long race of 42 kilometers up and down the four passes of Sella, Gardena, Campolongo and Pordoi with a total high difference of 2700 meters.